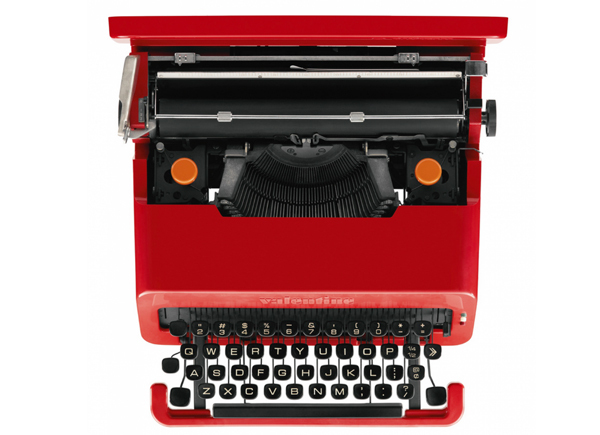 We are delighted to have received a host of exciting press coverage recently. 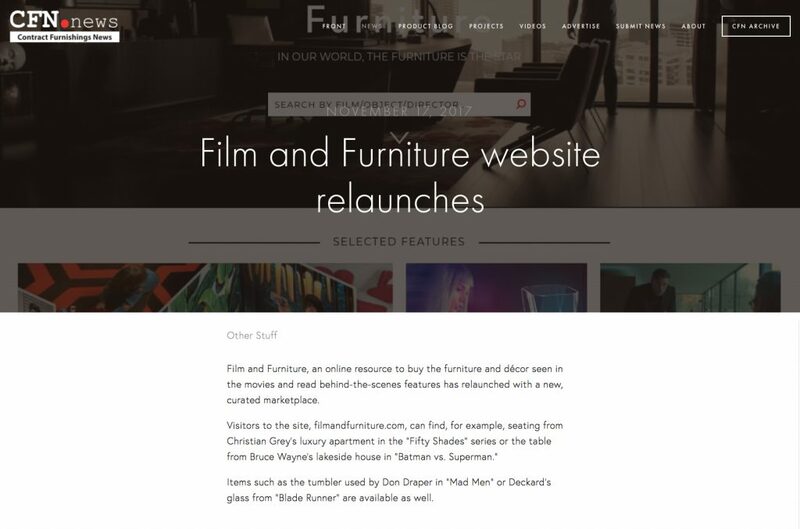 It’s nice to be talked about obviously, but more importantly we’re simply pleased that so many more are joining in the Film and Furniture fun, enjoying learning about furniture, decor and homeware from the movies and discovering where to buy these pieces for their own home. 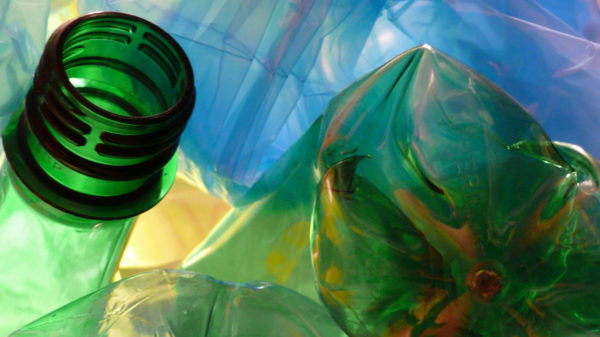 These pieces have a story to tell! 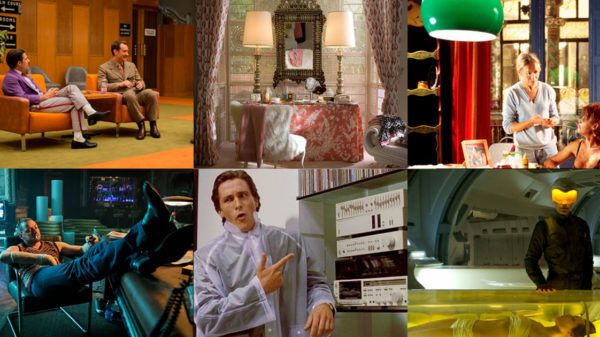 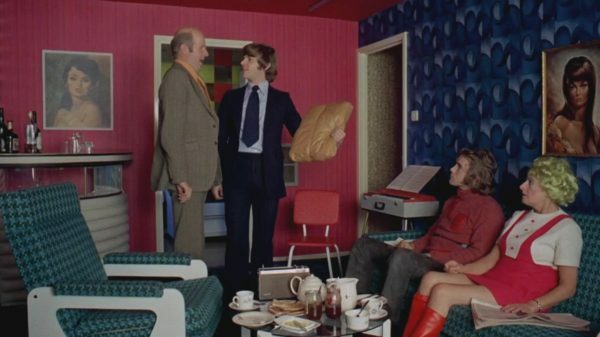 In their feature ‘Furniture from cult movies at the click of a mouse‘ the Financial Times How To Spend It says “Film and Furniture is designed for easy browsing – flick through the Film A to Z or the ‘Furniture & Homeware’ category and it serves as an ever-growing IMDb for objects and their starring roles”. 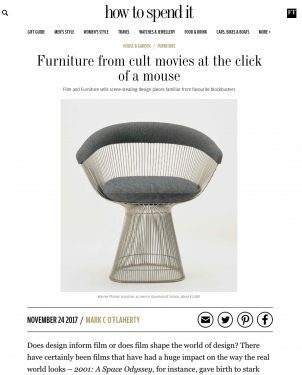 DARC (Decorative Lighting in Architecture) Magazine says “Film and Furniture re-launches its website, featuring a stunning new curated marketplace and positions itself as the definitive online resource to read behind-the-scenes features and buy the furniture and décor you spot in the movies”. 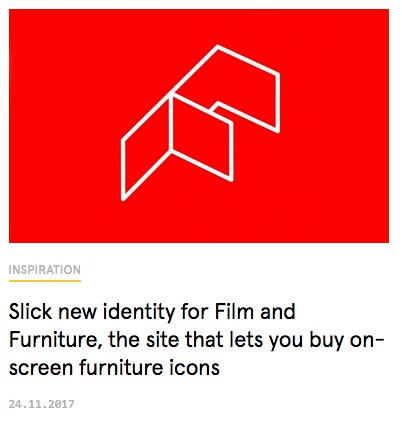 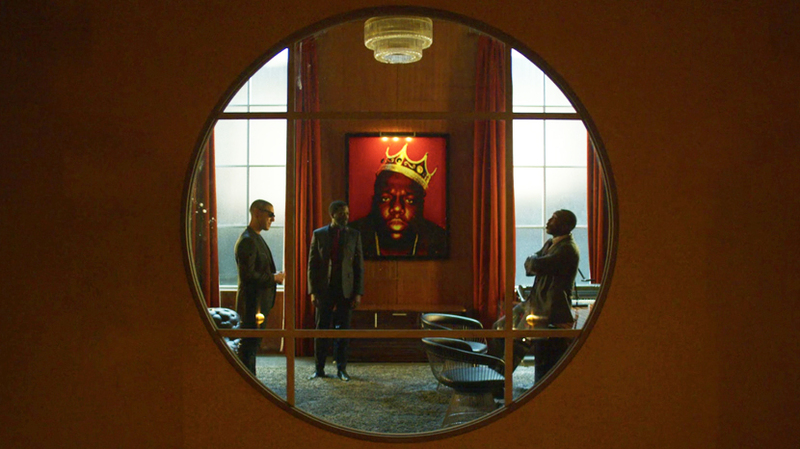 In their article ‘Slick new identity for Film and Furniture, the site that lets you buy on-screen furniture icons’ Creative Boom says “Ever spotted a classy bit of glassware on Mad Men and thought, “I gotta get me one of those”? 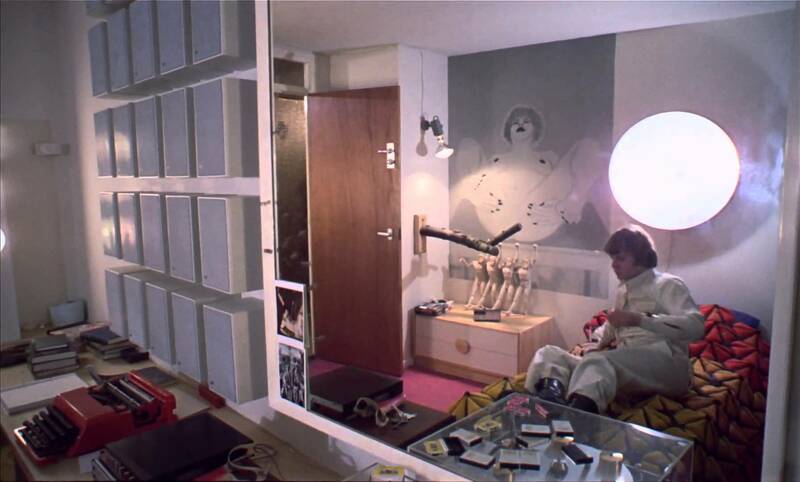 Or longed to recline on the white modernist couch of Ex Machina? 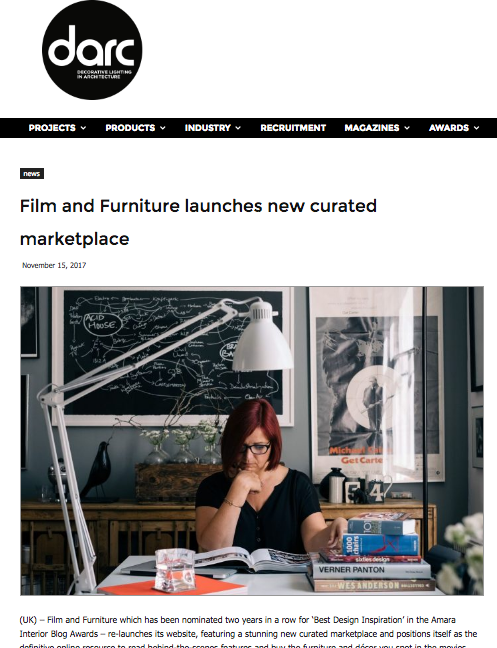 Then best get over to Film and Furniture sharpish: the site bills itself as being “for design geeks, film nerds and furniture fans”, and ticks all three boxes by pinpointing (and selling) iconic pieces of homeware from the silver and small screens”. 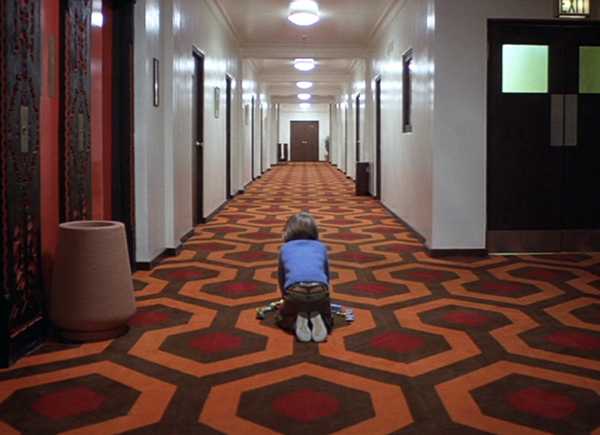 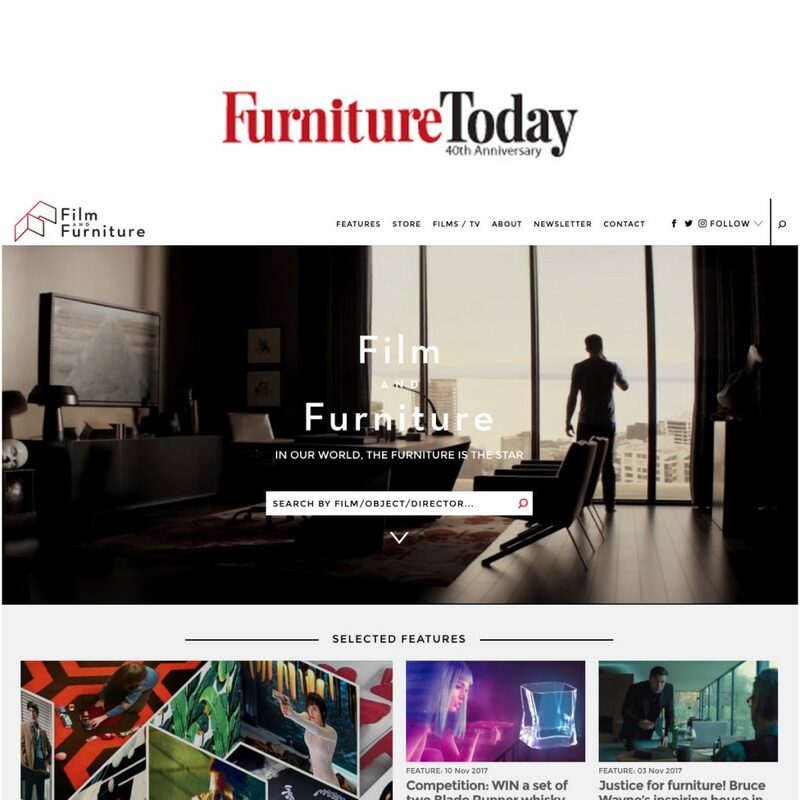 CFN (Contract Furniture News) says “Film and Furniture is an online resource to buy the furniture and decor seen in the movies and read behind-the-scenes features”. 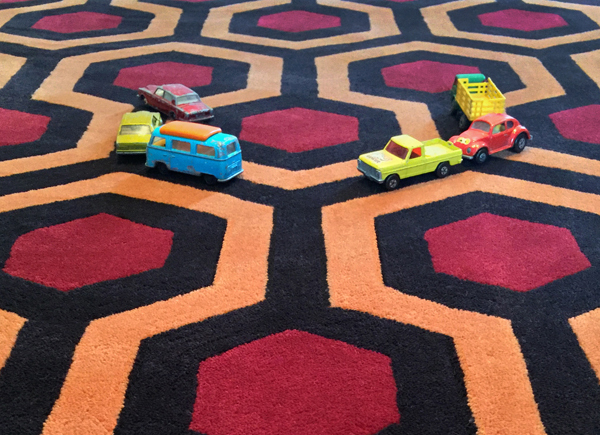 Logo Designer covered the design of our new logo and identity by Form discussing “the introduction of a new, three-dimensional ‘F’ logo mark, which subtly communicates the 3D space of a film set and the scenery flats used to create rooms in the movies”. 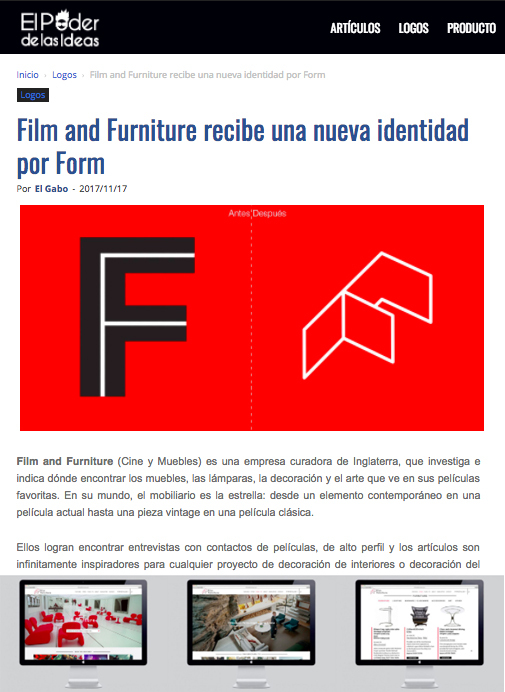 El Poder de las Ideas (The Power of Ideas) discusses how we investigate the furniture, lighting and decor in the movies as well as our newly designed logo and website: “In [Film and Furniture’s] world, furniture is the star: from a contemporary item in a current movie to a vintage piece in a classic movie. 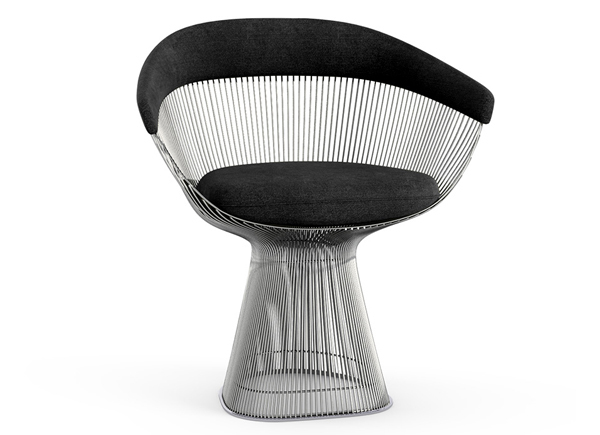 They manage to find interviews with high profile movie contacts and the articles are infinitely inspiring for any project of interior decoration or home decoration”.